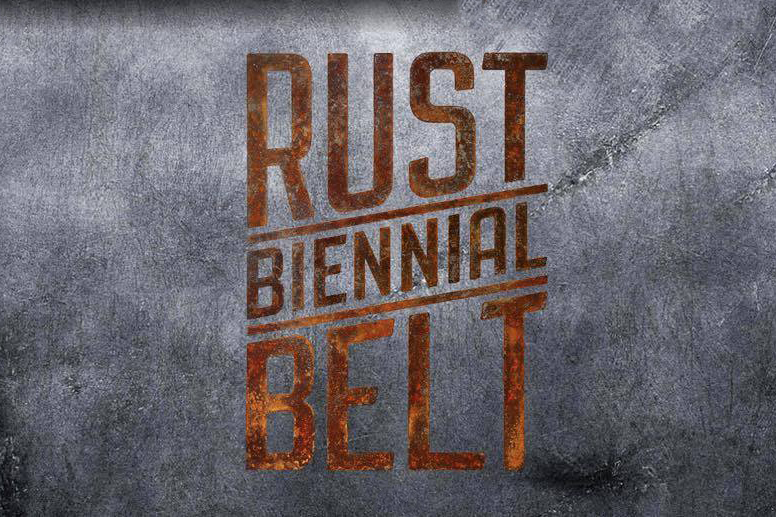 The Rust Belt Biennial may use the images for promotion on the RBB website, Social Media and Exhibition Catalog and always by crediting the photographer. Under no circumstances, the Rust Belt Biennial will profit from the artists work. Artists Hold All Copyrights of the work.